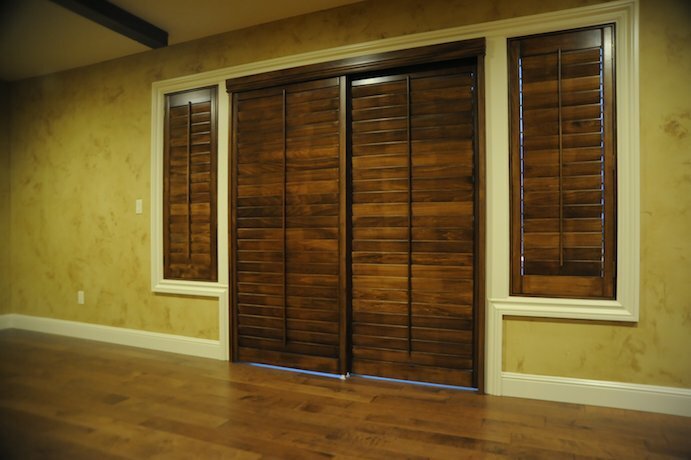 Sliding doors aren’t just a passage between rooms – they also serve a decorative purpose adding more elegance and style to your home décor. 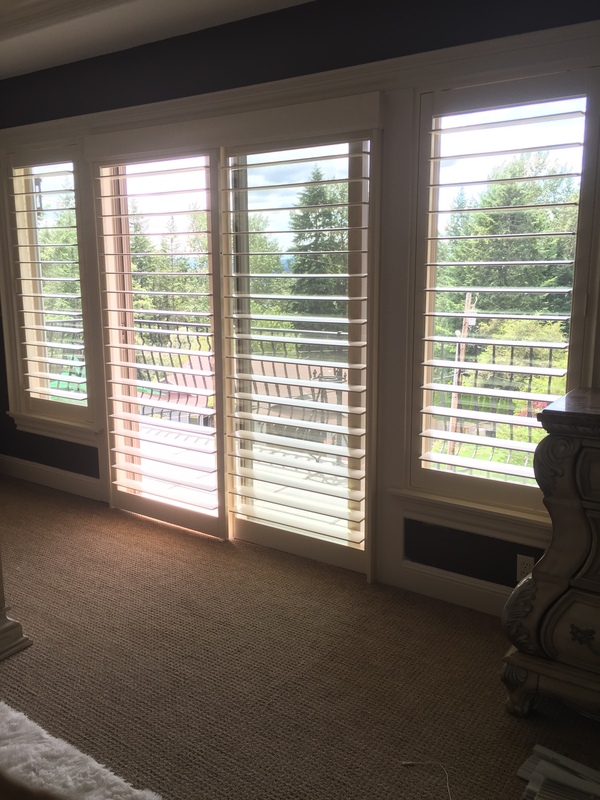 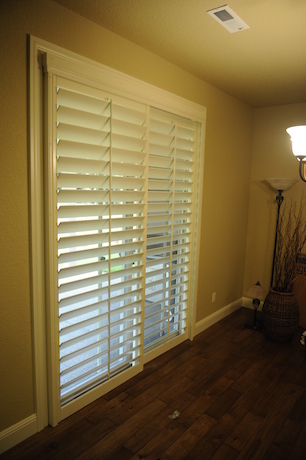 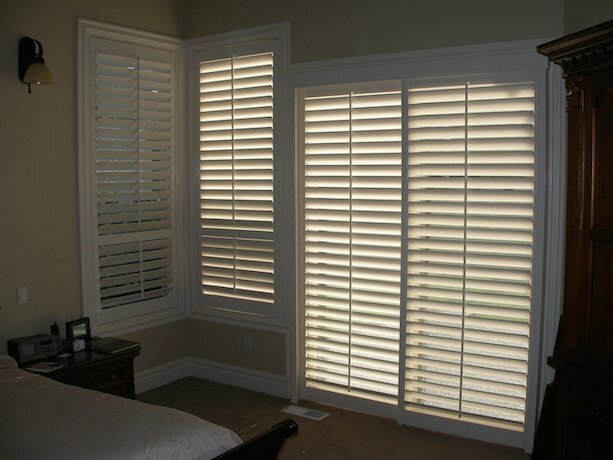 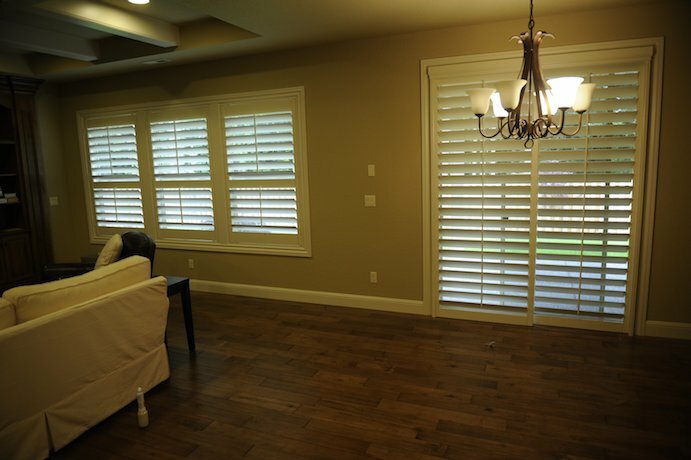 Since these are essentially the largest windows in the house that hardly conceal anything that is going on inside and admit a great amount of sunlight, choosing the right shutters for your sliding doors is highly important to retain light control and privacy. 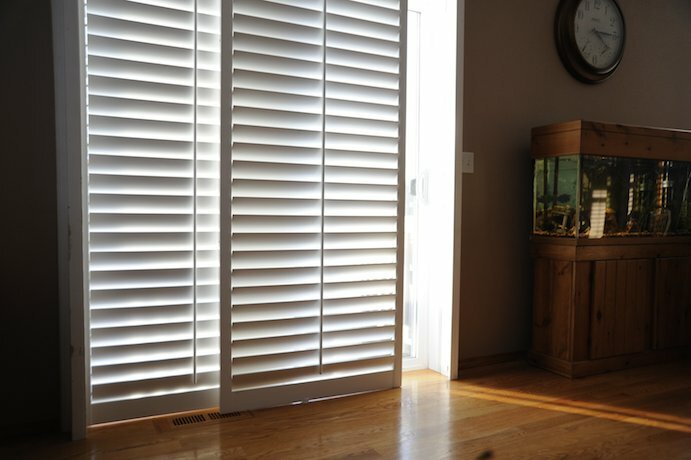 Our products are made out of top-quality natural wood that allows us to combine incredible durability and classic design to create exquisite shutters suitable for any interior. 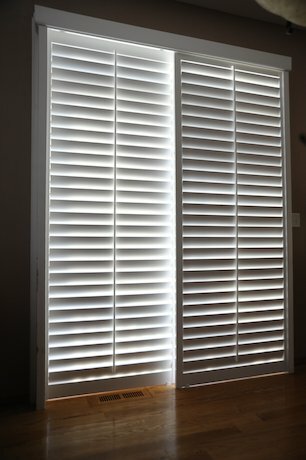 Custom crafted shutters ordered on our site will complement the design of your sliding doors and provide maximum convenience in daily use.